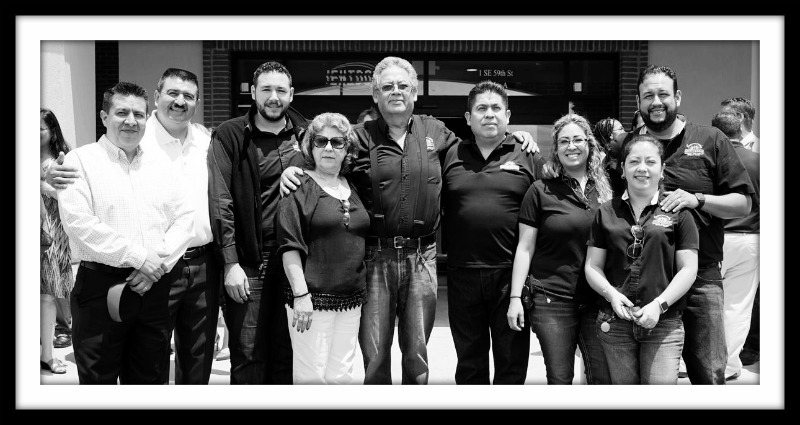 We are a company of Mexican origin that, since 2002, seeks to offer all our clients products that allow them to remember their lands and legacies. Our name goes back to the origins of the land of Michoacán, the birthplace of such important figures as: José María Morelos and Pavón, who was born in Valladolid, Michoacán, and his name is conferred on the state of Morelos, which like the many Michoacan families have emigrated and from which we have named our company. Serve with quality by selling consumer products that meet their needs. Hispanics who offer the best products at the best price.